Location: Nandet Farm, Uasin Gishu County. It is with humble acceptance of God’s will that we announce the passing on of Sarah Sitienei of Kaptulo, Nandet Farm, Cheptiret, Uasin Gishu County. Daughter of the late John Chirchir Kap Suasu and the late Zipporah Chirchir of Olare. Wife of Cllr. 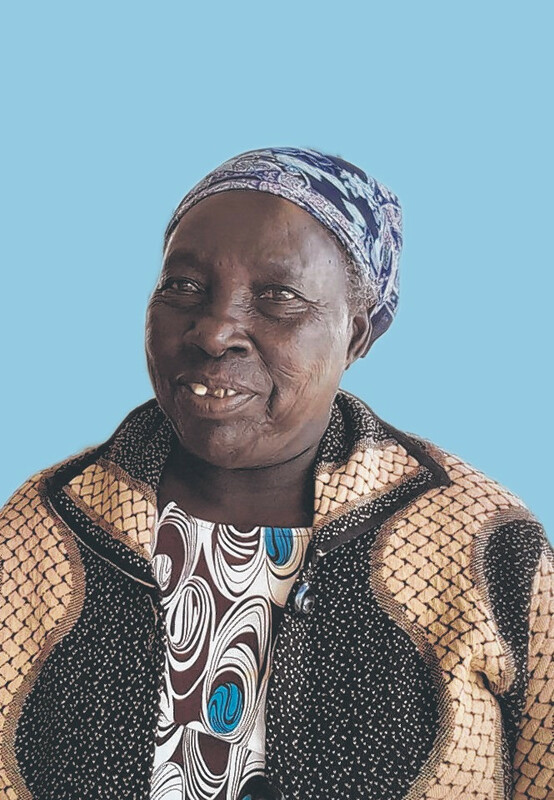 Peter Kibet Sitienei (Kaptulo) Co- wife of Jennifer Sitienei of Chepinyiny Farm Burnt Forest and Salina Sitienei of Ruiyobei Farm Cheptiret. Sister of Simion, the late Joseph, Musa, the late Elijah, Samuel, Veronica, Annah, Leah and Eunice. Mother of Joseph Kipkorir (Olare), Micah (KFA Moi’s Bridge), the late William, Linah, the late Joan, Stanley (Esri Star Mombasa , the late Peris, Elly (Kipkaren), Ruth (Moiben), Leah (Kitale), Susan (Biblica Nairobi), Rebecca, the late Anne, Emily (MTRH), Steve (Australia), Fred (Esri Star), Sammy, Samson (Mitchell Cotts Mombasa), Priscilla (Eldoret), Faith (AMPATH), Enock, the late Cheptoo, Dr. Loice (MTRH), Raymond (Eldoret) and Carol (Amiran) Mother-in-law of Johana (OCPD Rarieda), Abraham, Mike, Joel, Maina, Bosire, Simion, Prof. Sulo, Sammy, Ludiah, Alice, the late Emily, Anne, Rael, Hellen, Sally, Ruth, Sarah, Prisca and Evelyn. She is blessed with several grandchildren and great grandchildren. Aunty, cousin, in-law and friend of many. The cortege leaves MTRH Farewell Home on Friday 25/5/2018 at 12 noon for a requiem service at Nandet AIC Church and thereafter for an overnight stay at home Nandet Farm Cheptiret. She will be laid to rest on Saturday 26/5/2018 at Nandet Farm, Uasin Gishu County. 2Tim.4:7 I have fought the good fight, I have finished the race, I have kept the faith.